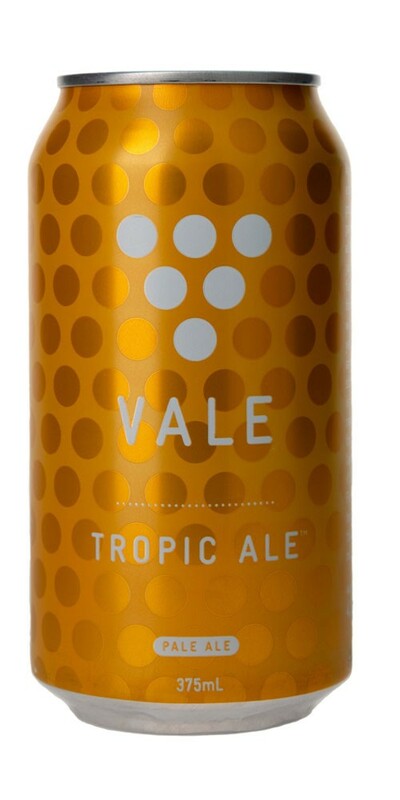 Vale Brewing Tropic Ale is an easy drinking and balanced pale ale. 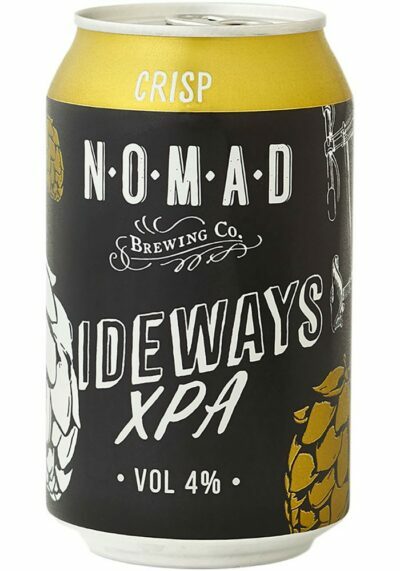 Brewed perfectly to allow for all the juicy hop flavours to shine through with a melody of yellow tropical and summer stone fruits. 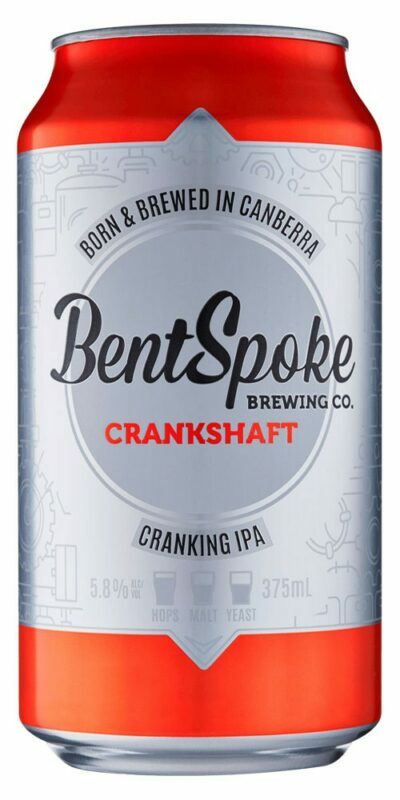 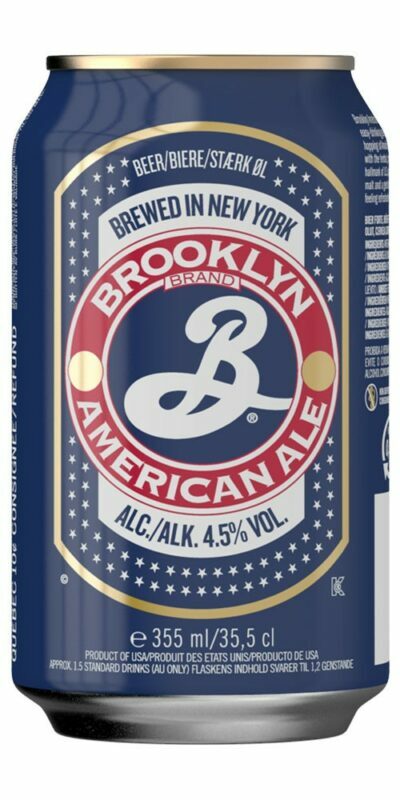 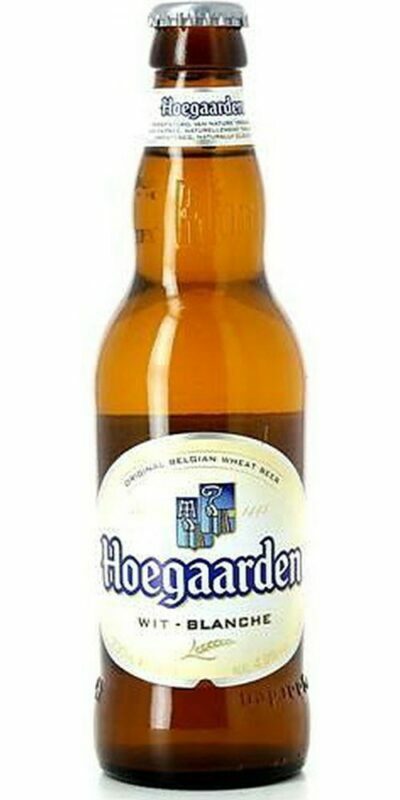 This is the beer to reward yourself for mowing the lawn, making it through to Friday, or just because you are thirsty.